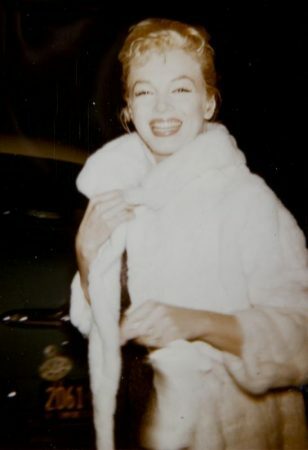 Last week, ES Updates reported on a Daily Mail story concerning a group of candid photos taken by Monroe Sixer Frieda Hull, showing Marilyn during test shots for The Misfits, and the rather spurious claim by Las Vegas croupier Tony Michaels, a former acquaintance of the late Ms Hull who purchased the photos at Julien’s Auctions last November, that Marilyn was carrying Yves Montand’s child. 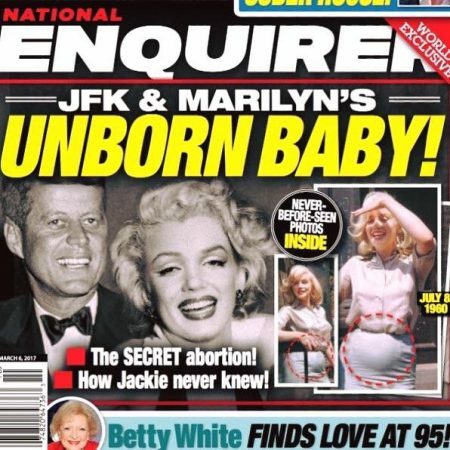 Many moons ago, I would buy the Enquirer for a cheap laugh, fully aware that most of their stories were probably untrue. 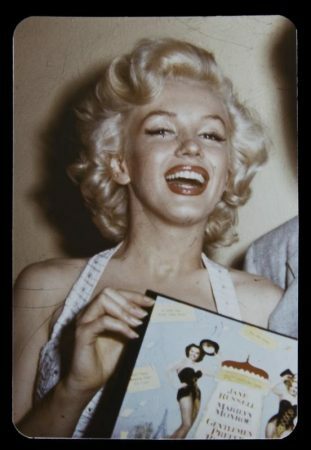 In this age of viral news, however, the damage done by unfounded gossip cannot be so easily dismissed. 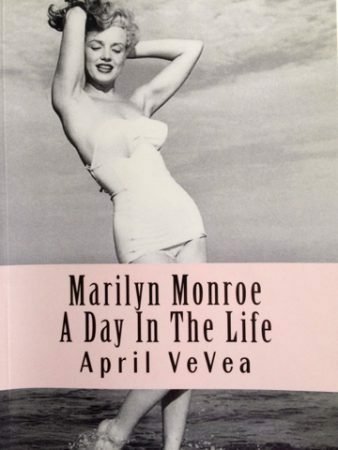 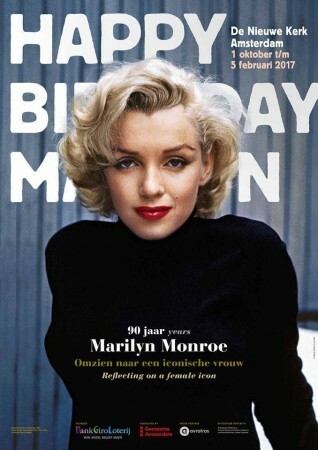 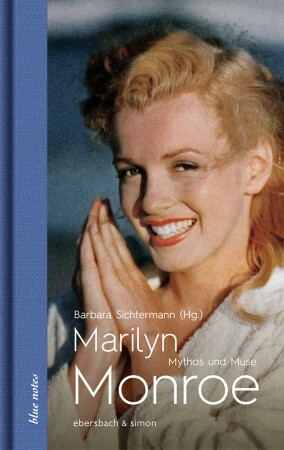 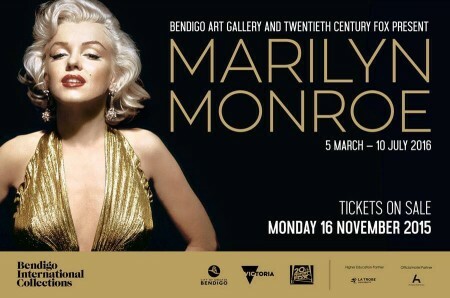 The front cover image depicting Marilyn with Kennedy appears to be a digital manipulation. 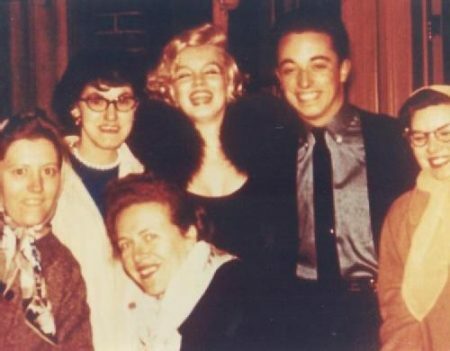 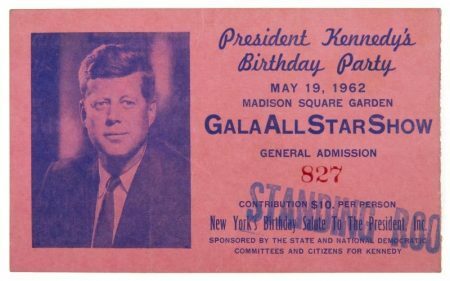 There is only one verified image showing them together, after his birthday gala in May 1962. 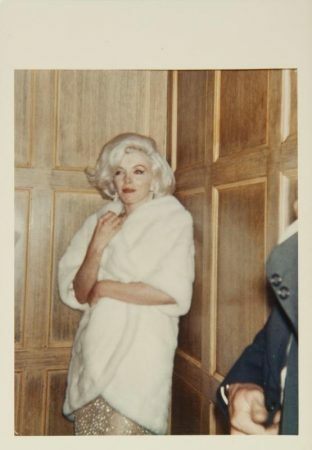 There is no evidence of the pair having met before late 1961 or early ’62, and Frieda Hull’s photos of Marilyn were taken in July 1960. 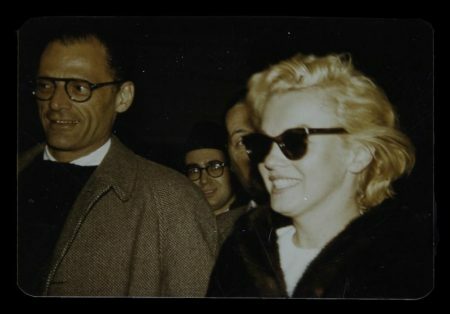 Could it be possible that the Enquirer‘s editors decided that Montand was not quite famous enough for their readership, and reverted to the more familiar rumours about Marilyn and the former president instead? 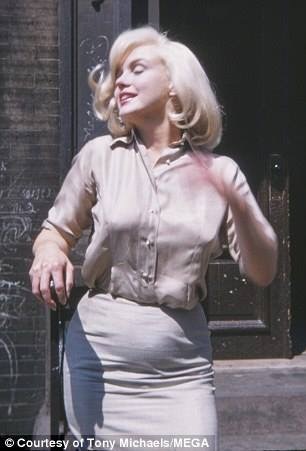 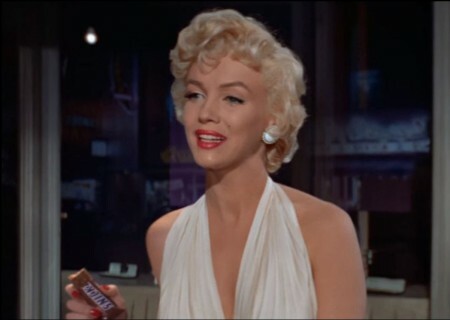 Their rather crude red circling of Marilyn’s tummy shows how innocuous her alleged ‘baby bump’ really was. 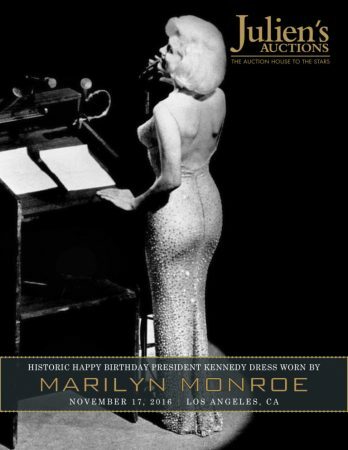 Whatever the truth of Marilyn’s relationship with John F. Kennedy, this story is plainly absurd. 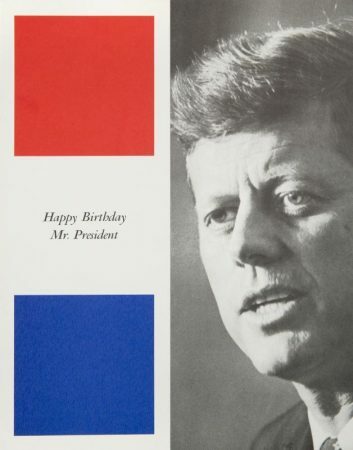 While both ‘victims’ are long dead, their reputations are still being sullied today. 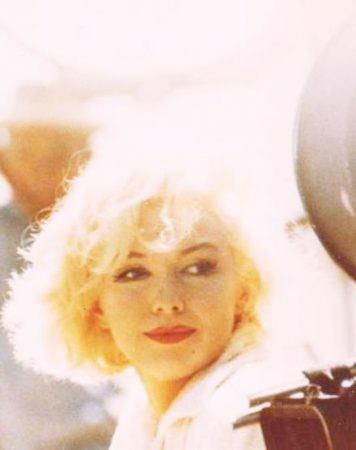 What makes this all the more sad, for those who care, is the knowledge that Marilyn desperately wanted children but, after several miscarriages and failed operations to relieve her chronic endometriosis, would never have a baby of her own. 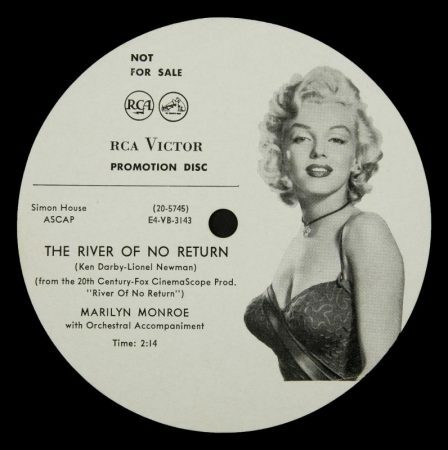 Marilyn’s RCA Victor award for ‘I’m Gonna File My Claim‘ after it was released as a single to promote River of No Return and sold 50,000 copies in 1954, as well as promotional materials, are among the items in the upcoming Julien’s sale. 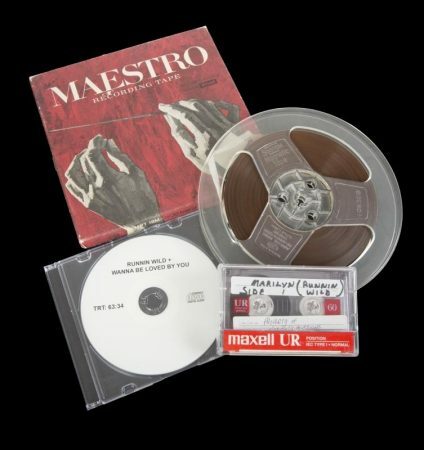 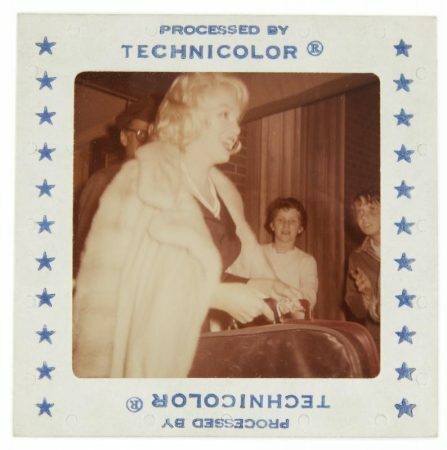 An unedited, 30-minute audio recording of Marilyn performing multiple takes of ‘Runnin’ Wild’ and ‘I Wanna Be Loved By You’ (from Some Like It Hot) on a reel of acetate tape, from the estate of Studio 7612 owner Myron Blackler, is also on offer. 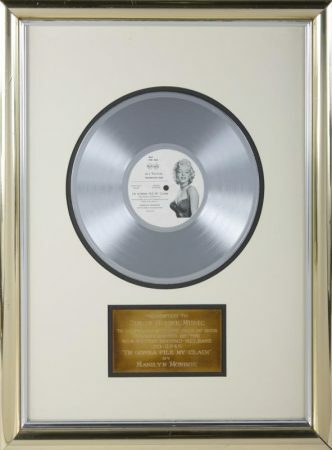 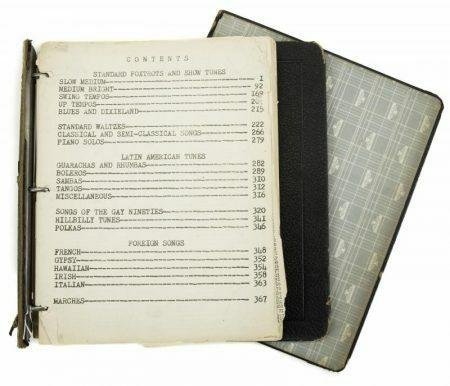 Marilyn’s personal songbook – containing more than 369 indexed pages of song standards, such as Cole Porter’s ‘You Do Something To Me’ – is up for bids. 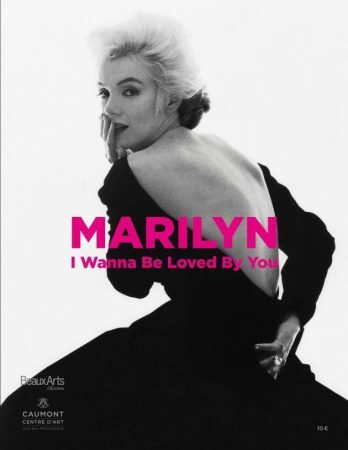 Receipts show that in February 1960, Marilyn purchased three albums by Frank Sinatra; and in April 1962, she bought a live double-album by Judy Garland. 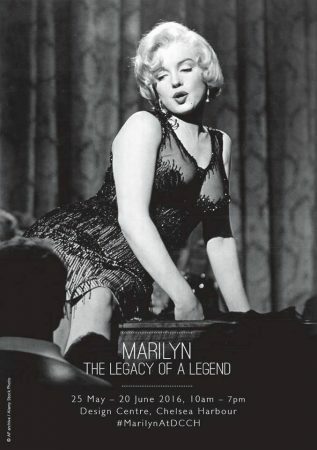 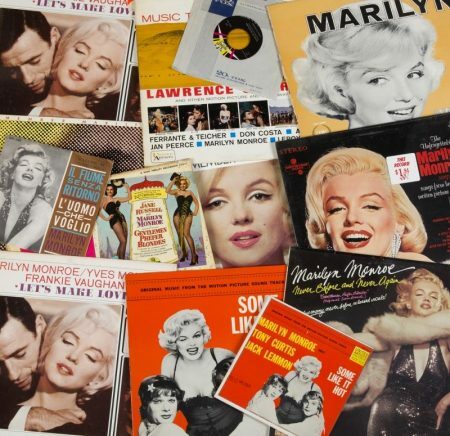 Finally, a set of vinyl compilations featuring Marilyn herself are on sale, as collected by Monroe Sixer Frieda Hull. 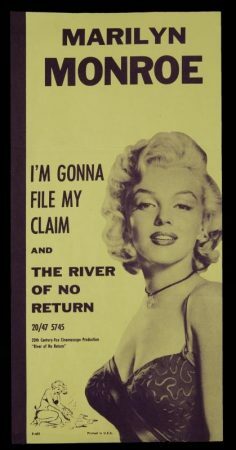 Following recent news that two locks of Marilyn’s hair have been sold by Julien’s Auctions, the man who paid $37,000 for one of them has been interviewed by CNBC. 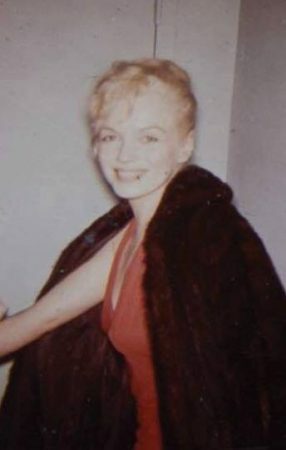 “The locks from the estate of Monroe super-fan Frieda Hull, who had obtained the hair from the Tinseltown starlet’s hairdresser, sold for a whopping $70,000 combined. 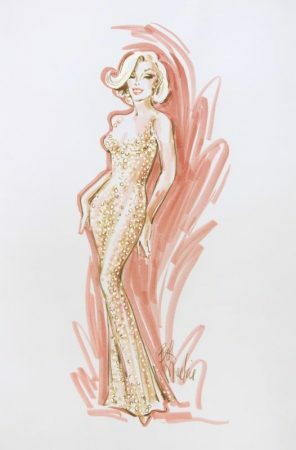 Julien’s originally expected the hair to sell for only a few thousand dollars. 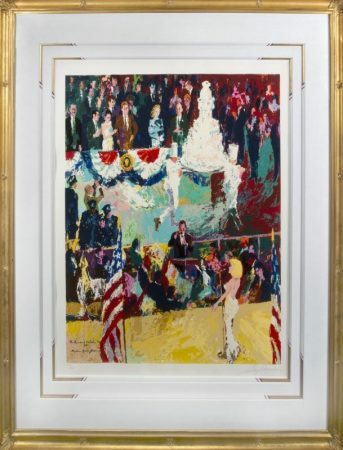 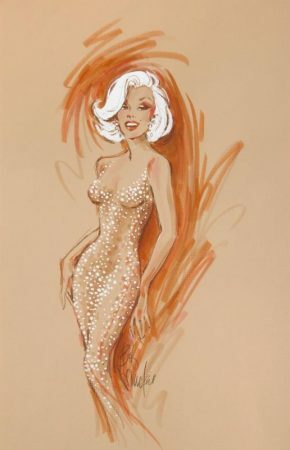 One of the bidders on Monroe’s golden tresses was Remi Gangarossa, a 31-year-old Chicago financial professional. 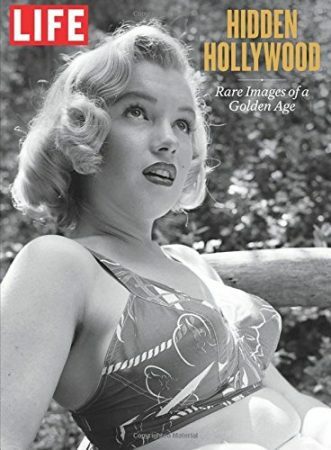 Despite his relatively young age, Gangarossa told CNBC he’d been ‘infatuated’ with Hollywood and one of its most tragic icons for most of his life. 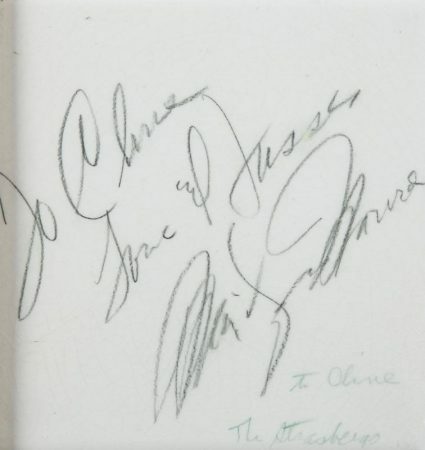 Fate may have intervened to grant Gangarossa one of his biggest wishes. 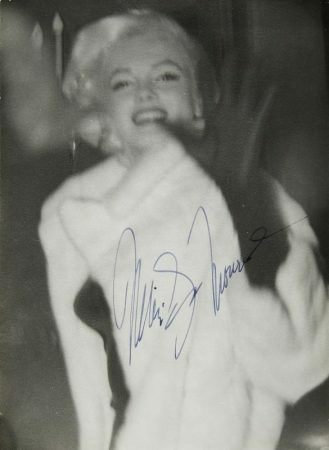 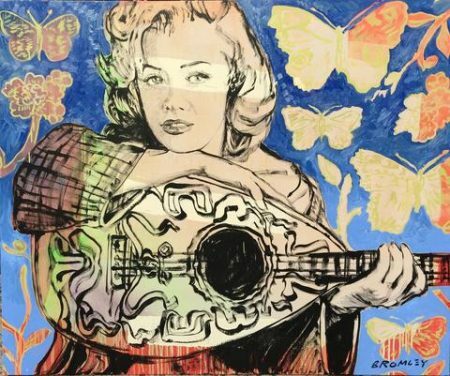 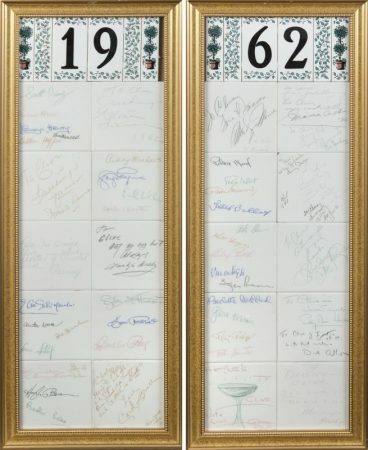 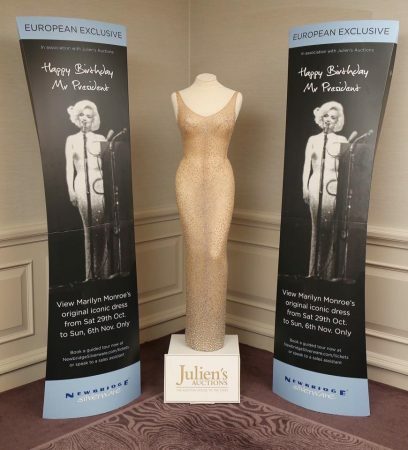 He explained that Julien’s was originally scheduled to auction a slate of Monroe’s former property in November, but decided to auction just a few of her items off in a separate event, which took place last weekend.